Frank Key would like to welcome a number of new starters to the team. Phillip Oldham and Jamie Cox join our yard staff at Bulwell and Daybrook respectively. Andrea Smith joins our hard working cleaning team at Daybrook branch. Our hire division sees a number of changes, with Philip Odell and Derren Dexter joining as drivers, Joshua Murphy our counter sales team at Stapleford and Marc Chambers moving up from driving at Stapleford branch to join the counter team at Daybrook. In Daybrook sales we welcome civil engineering specialist Danny Stevenson, who joins us following a successful career at a number of merchants and brings a wealth of experience to this product offering. 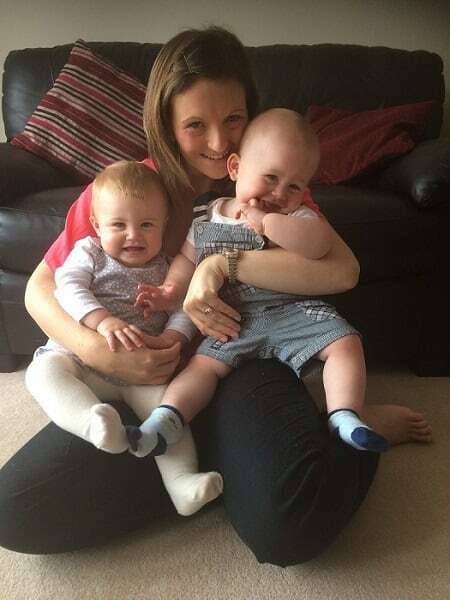 Finally, we welcome back Victoria Meeks to our Kitchen and Bathroom sales team at Daybrook following her maternity leave, after giving birth to twins Hugo and Isla, who have recently had their 1st birthday.